"She looks like a Gossip Girl character but I'm sort of digging it." Would You Risk Your Life to Wear Saint Laurent’s New (Admittedly Cool-Looking) Stiletto-Skates? They cost about three grand. 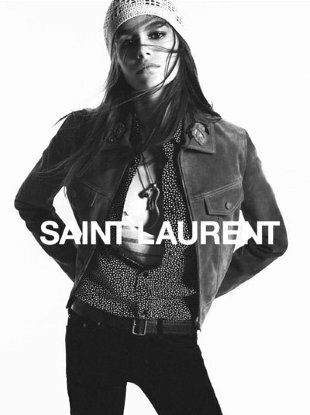 "Anja is the quintessential girl of this collection so it makes sense." 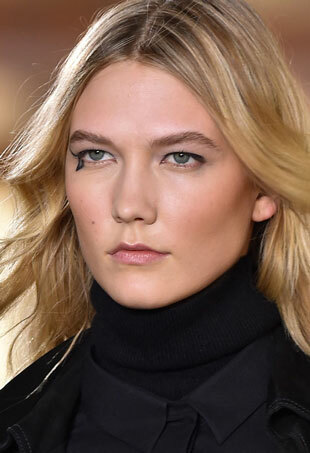 "I'm uncomfortable just looking at that.."
See all the Anthony Vaccarello Fall 2016 looks from the runway. See every Anthony Vaccarello Spring 2016 look from the runway. 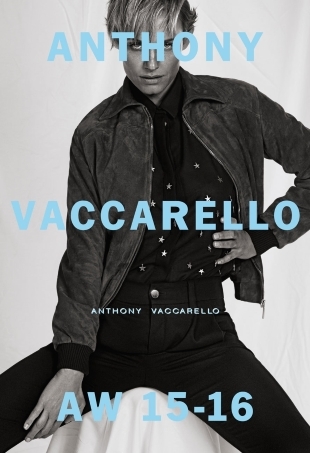 Anja Rubik is out as Amber Valletta comes swaggering in as the new face of Anthony Vaccarello. 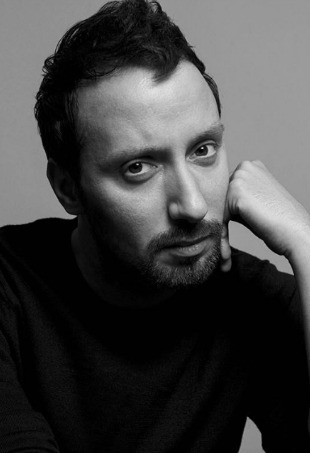 Anthony Vaccarello to collaborate with Lancôme this fall. 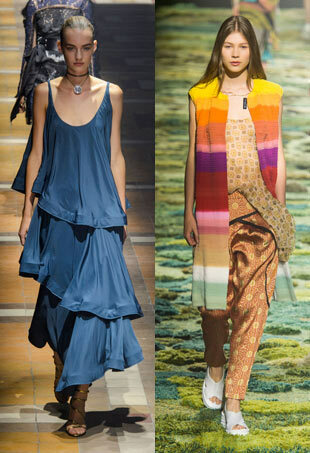 Forum members gush about and tear apart the first round of Paris collections. 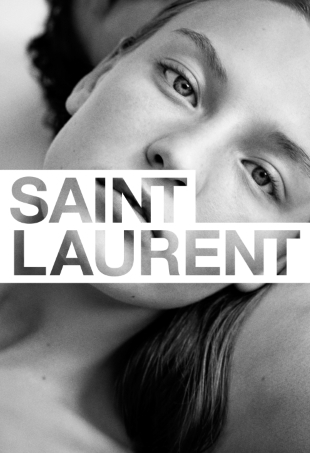 What we’ve all been waiting for — the Paris-based collections that got our attention. See all the looks from the Anthony Vaccarello Spring 2015 runway show. An international set of stunners hit the red carpet at the Venice International Film Festival in eye-catching ready-to-wear and haute couture. It doesn’t matter what they’re celebrating, Hollywood’s fashionable set always breaks out the designer duds. Vogue Mexico's August cover surfaced on our forums earlier today. Lichtenstein. Picasso. Calder. 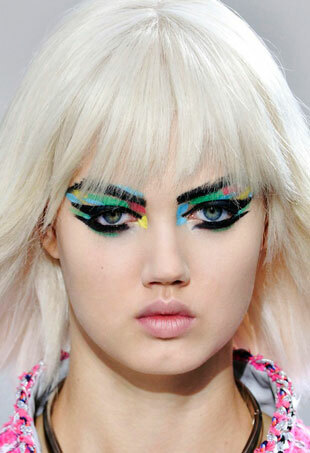 It seems the spring shows suffered a major art attack, which had designers opting for beauty looks that were more museum than model.